Playlist of the Week #1. It has come to my attention that I haven't been sharing as much music with you as I used to, and since there's really not a day in my life that goes by without some tunes I decided to call this baby into life. 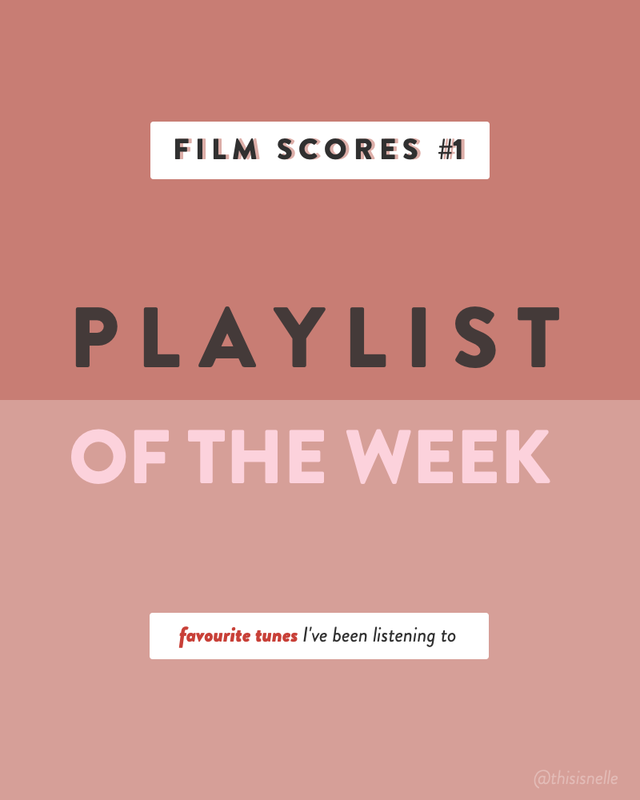 Playlist of the week, the title couldn't give away much more: weekly favourites, all sorts, no boundaries. Well, Spotify boundaries, actually, so having it installed on your laptop/phone/whichever tune carrier is a plus! Here goes.